Jordan – warmth, hospitality and safety! 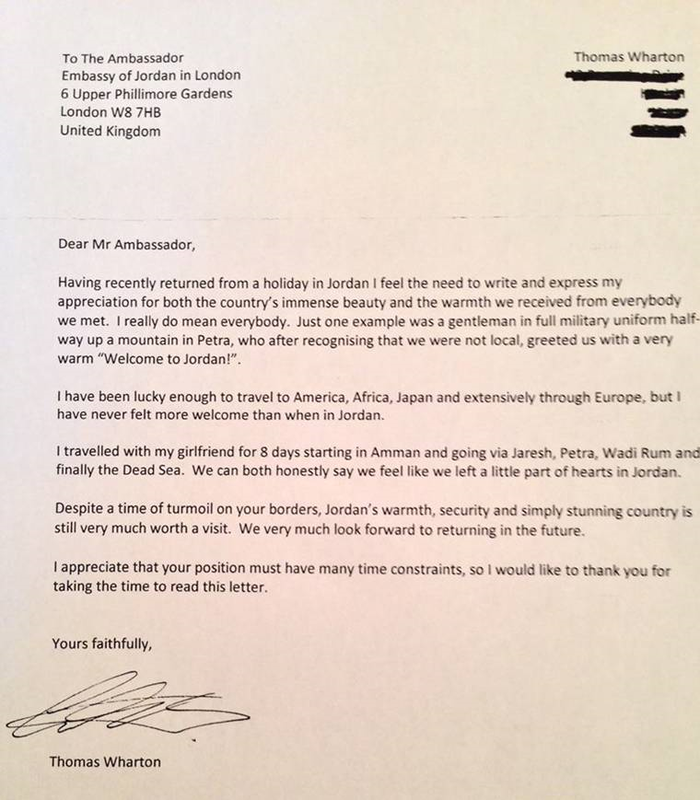 This recent letter from a British tourist to the Jordanian Ambassador in London says it all. Jordan may be geographically close to areas of tension and suffering that fill the pages and screens of the media but it remains an oasis of calm – a safe destination with fabulous sites to be seen and most of all an enthusiastic welcome from the Jordanian people. 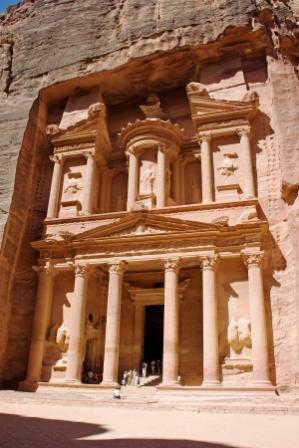 World Discovery offers you a range of exciting Tailor-made holidays to Jordan. Jordan – History in the Desert from £535 per person. ‘THEEB’ (meaning ‘the wolf’) – this new, award-winning, Jordanian film is being released by New Wave Films in UK cinemas on 14th August. The film is directed by Naji Abu Nowar, born in the UK but of Lebanese descent. It’s set in the Ottoman province of Hijaz during World War 1 and was filmed entirely on location, mostly in Wadi Rum in Jordan, the same desert where Lawrence of Arabia was filmed. 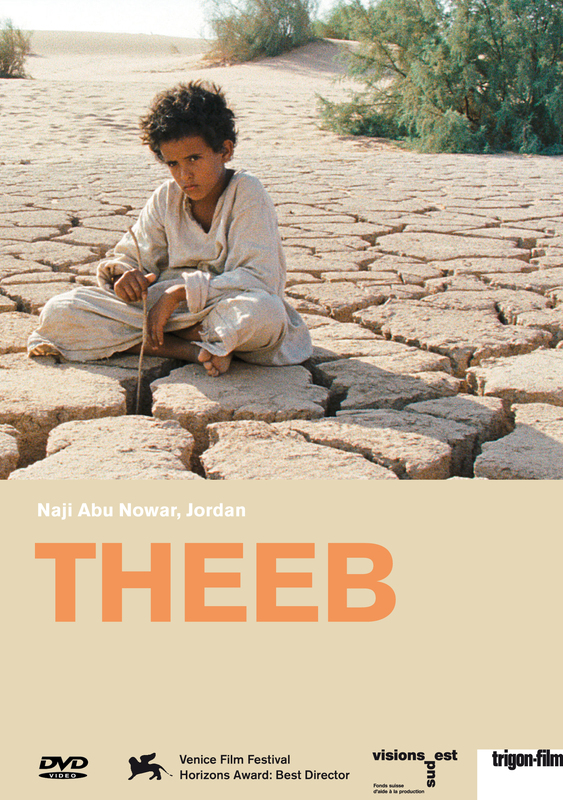 Theeb is a young Bedouin boy who follows his older brother on a hazardous journey to take a lone British soldier to a meeting point with his battalion but who encounters several hardships along the way. It’s a beautiful, and often moving, coming of age tale. The crew of Theeb actually spent an entire year living with one the last of the nomadic Bedouin tribes to settle in a village in order to gain their trust and confidence. With the exception of actor Jack Fox, the youngest son of James Fox, the entire cast came from the village and, of course, none had ever acted before, so it is a great depiction of authentic Bedouin culture and Jordanian heritage. Jordan has become the first country in the Middle East to install Tourism Webcams. In association with the award-winning EarthCam, the Jordan Tourism Board (JTB) have launched a collection of live streaming webcams, with views of some of the country’s most treasured and visited locations. Amman – the country’s capital. Experience views of The Citadel, where excavations have uncovered Roman, Byzantine and early Islamic remains; a second camera will reveal sweeping views of the always active modern capital below. The Dead Sea – the ‘largest natural spa on Earth’, famed for its rich sources of natural salts, sought after for their healing and therapeutic properties. This is the lowest webcam on the planet! Aqaba – Jordan’s window to the sea. Enjoy uninterrupted views of the Red Sea, with its rich and diverse ecosystem, home to more that 1,200 species of fish and boasting some of the world’s best scuba diving. 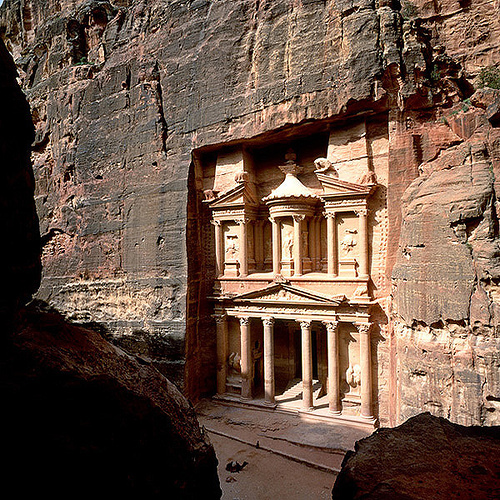 Petra – one of the Seven Modern Wonders of the World. Jordan’s most valuable treasure, Petra is a vast, unique city that was carved into the sheer rock face by the Nabateans more than 2,000 years ago. EarthCam’s Jordan webcams are available all day, every day, at no cost to the public. Experience Jordan with live views at http://visitjordan.com/earthcam/. World Discovery offers tailor made holidays to all regions of Jordan, and include a wide range of sample itineraries on our website – visit Jordan Holidays for more details.